Greg A. Sachs, MD is Professor of Medicine and Neurology and Chief of the Division of General Internal Medicine and Geriatrics at Indiana University (IU) and Research Scientist in the IU Center for Aging Research and the Regenstrief Institute. He also is Co-Director of IU’s Research in Palliative and End-of-Life Communication and Training (RESPECT) Center, a campus-wide interdisciplinary research center. Dr. Sachs’s research and writing have focused on ethical issues in geriatrics, especially ethical issues involved in care of and research involving people with dementia and care at the end of life. 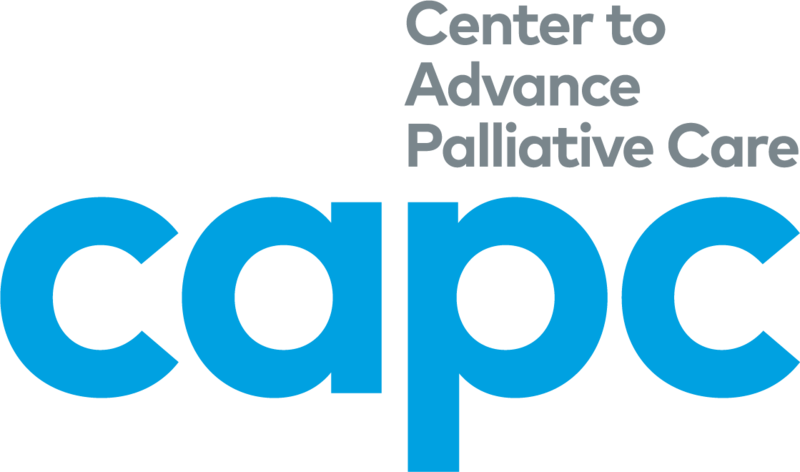 The goal of his NPCRC research was to evaluate the feasibility of incorporating an outpatient palliative care program for patients with dementia into the primary care setting. Dr. Sachs is a 2008 NPCRC grantee.